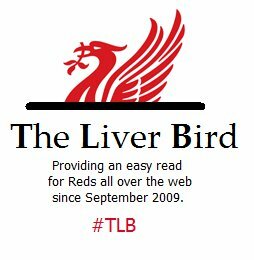 Hi folks, I just thought it would be a good idea to do a little blogger Q&A to help you learn a bit more about The Liver Bird and about me the author. If you've read my "About Me" section and follow me on Twitter then you'll already know the basics but I figured it would be a nice little post to fill up the gaps what with us all waiting for the football season to fully start! 2) Was there any event, incident or anecdote in your life that pushed you to start blogging? I'd just finished my A Levels and had a lot more spare time on my hands. 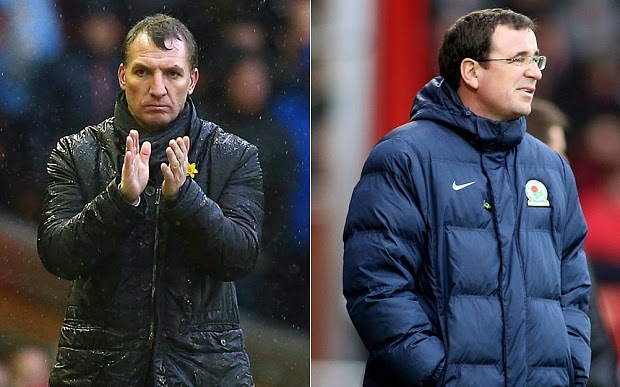 I'd always been a fan of reading blogs, especially about Liverpool, loved trawling through the forums too and eventually figured, why don't I give it a shot? 3) Did you follow any blog before creating yours? I didn't really follow any as I wasn't publicly signed up to any site that allowed me to do so but I often read blog posts after Google searches.